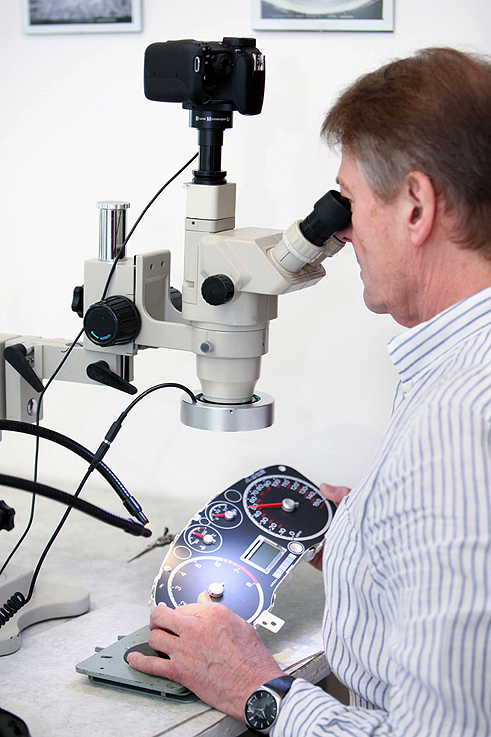 He has carried out research and crash testing into the reliability of speedometer evidence. He has co-authored papers on this topic which have been presented at various conferences (SAE, ITAI, EVU). He has also carried out research into light bulb failures. David has trained many VOSA (now DVSA) vehicle examiners, police officers, and university students in respect of vehicle component failures.